If you are one of those PC users who want to work on Linux but finds it very difficult to understand, you’re just fine. Linux has always been some kind of strange OS for normal PC users. Its user interface, functionalities, file system and compatibility of programs are different. Mostly new users think of Linux as it is a very complex OS but it’s not like that. When you look at your Android phone, it is difficult to use? No? 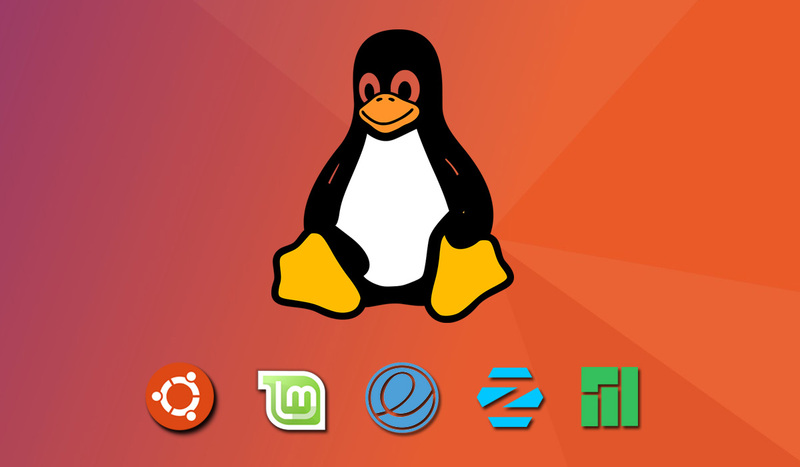 There are many Linux distributions specifically designed for servers and pro users. But, there are many distros for normal PC users as well. Whether you want to use it for a business or any other home operations, Linux is the most reliable system to adopt. In this article, we’ll look at the top 5 best Linux distributions for beginners. Ubuntu is the most popular Linux distro of all time. It offers a great user interface with very stable updates and patches from time to time. It is an open source software operating system that runs from the desktop, to the cloud, to all your internet connected things. The real strength is in the community, Ubuntu has a huge community so that no new user feels like he is stuck with a problem. All most all the troubles you come across would have the answers on the community blog. Most Linux beginners start with either Ubuntu or Linux Mint as they are super easy to install and set-up. 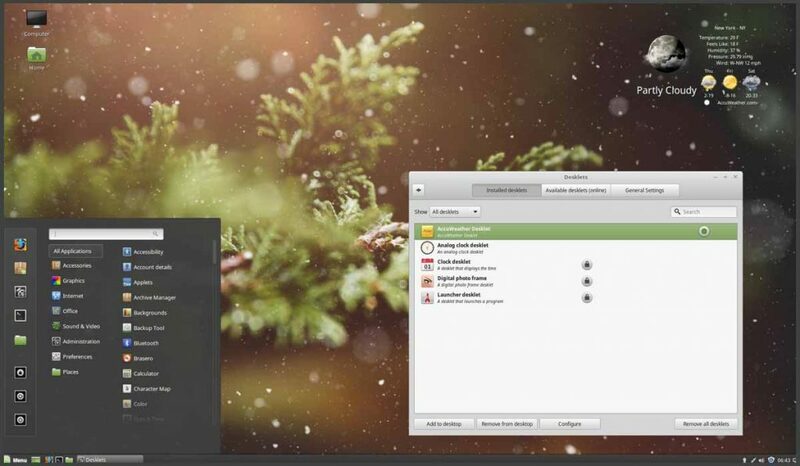 Linux Mint is a very popular Debian and Ubuntu-based Linux distribution which offers great stability, speed and an elegant looking GUI to the users. It is one of the most popular desktop Linux distributions and used by millions of people. It’s both free of cost and open source. The community of Linux Mint is very active and you can find a solution to almost all the problems you might face during installation or run. It has about 30,000 packages and one of the best software managers. 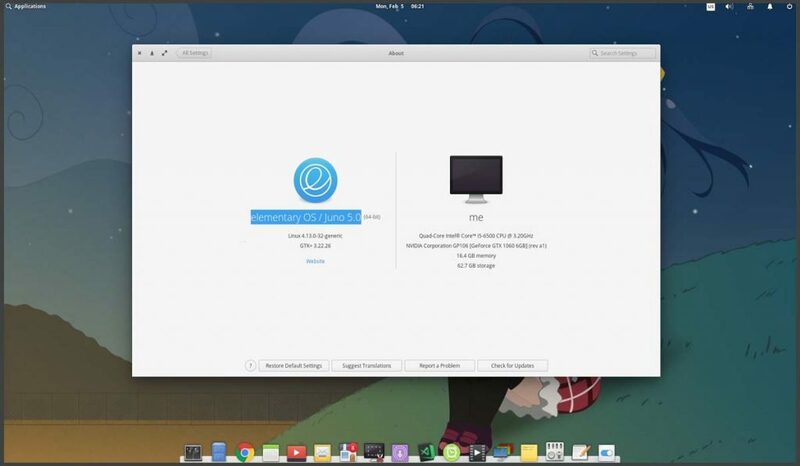 Elementary OS is known as one of the most beautiful Linux distributions. It is the flagship distribution to showcase the Pantheon desktop environment. The interface is highly inspired by Apple’s Mac OS and is made on the Ubuntu Linux Ecosystem. If you are looking for a simple yet beautiful Linux distro, Elementary OS would be a great choice. 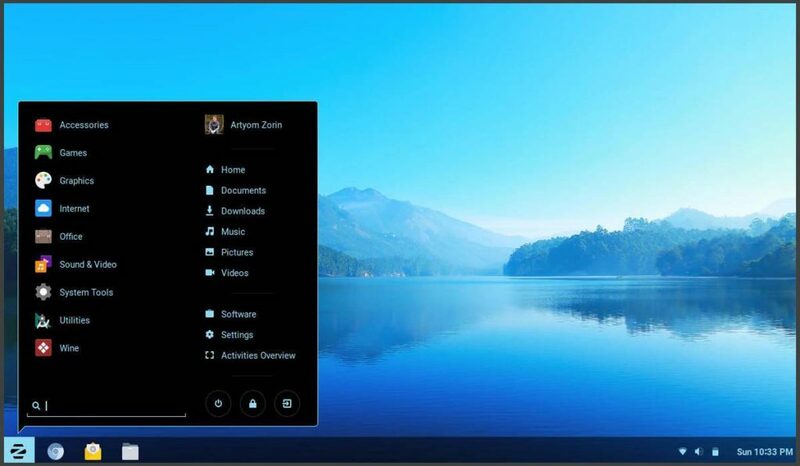 Zorin OS has the perfect blend of power and usability for everyone. It was built to be as easy as possible, so you won’t need to learn a thing to get started because of its Windows-like user interface. Zorin comes loaded with all the apps and tools you need out of the box for browsing the web, working, playing and everything in between. It has the power of Linux and it’s possible for anyone to use it. 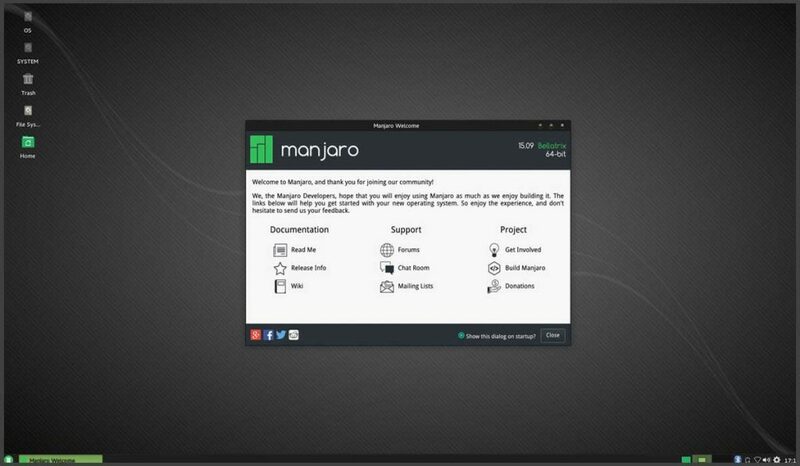 Manjaro is best suitable for beginners as well as experienced. It is based on Arch Linux and a quite stable rolling distro. Manjaro is pre-loaded with awesome tools and packs. It has a very good selection of software out of the box that makes it a fantastic distro. Manjaro has a very simple installation process and provides access to Arch based features such as AUR. It is a fluid, smooth, fast, clean, very organized distro. 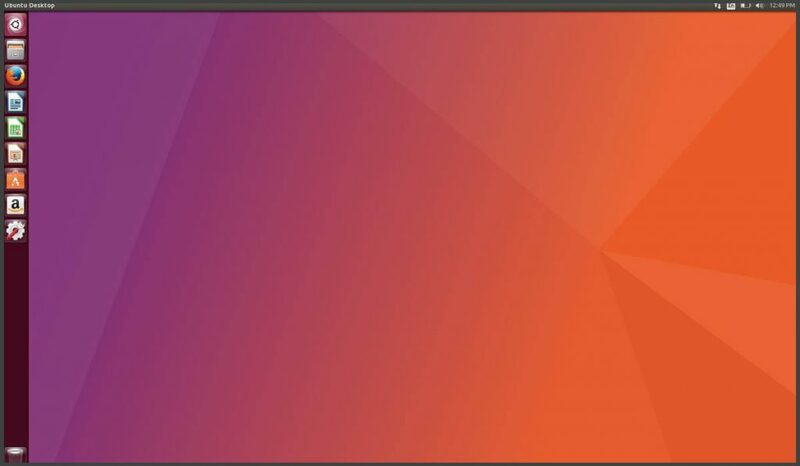 Hey check this new Linux based on Ubuntu. nxos.org it is very beautiful with nomad desktop. I think it is worthy to try for beginners.